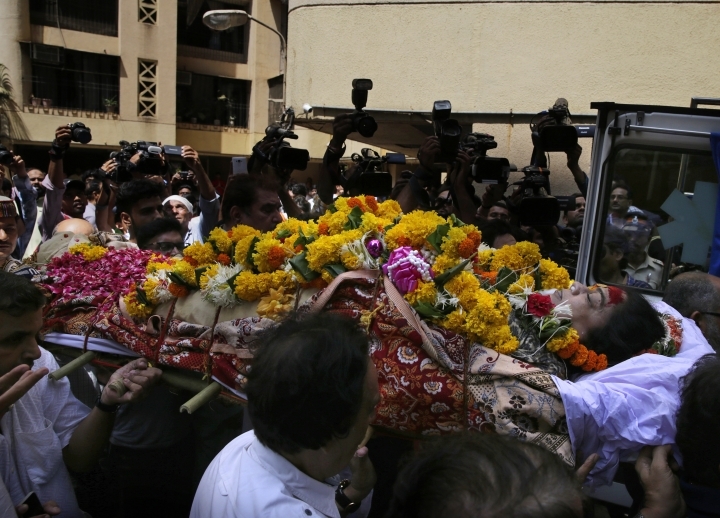 NEW DELHI — Bollywood actress Reema Lagoo, the ever-smiling screen mother to some of India's top actors, died Thursday. She was 59. Condolences and tributes to the actress poured forth on Twitter, including from Prime Minister Narendra Modi. "Reema Lagoo was a versatile actor who left a big impact in the film & TV world. 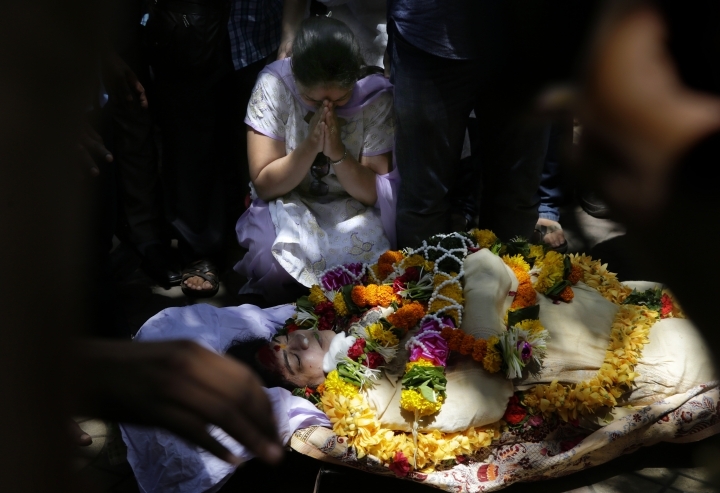 Her demise is saddening," Modi tweeted. Veteran actor Rishi Kapoor tweeted "Good friend. heartfelt condolences." 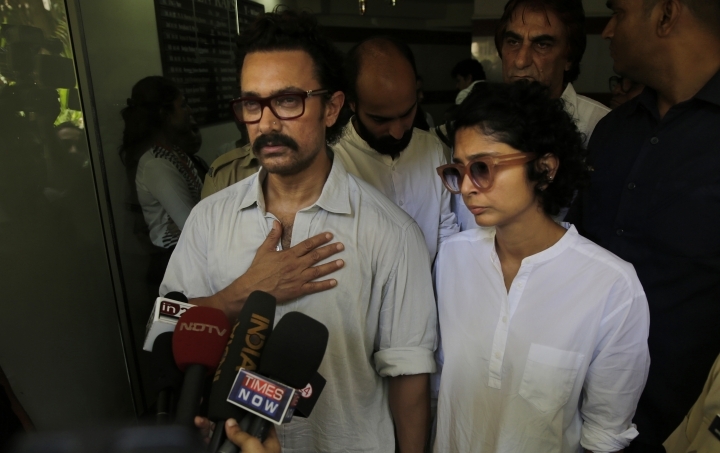 Lagoo died of cardiac arrest in a Mumbai hospital. Few details were immediately available. Her big break came in 1988 when she played the mother of the leading actress in the romantic hit "Qayamat Se Qayamat Tak," or "Until the End of Time." Lagoo began to play mothers in Bollywood at a time when the stereotype of Indian mothers changed from the eternally tragic figure who suffered for her children. Lagoo brought a lighter touch. She played the mother who was also her children's friend. She played mother to almost every major star and acted in some of Bollywood's biggest blockbusters. Superstars Salman Khan and Shahrukh Khan had both played her screen sons.